Nova Scotia's law reform commission is calling for an overhaul of how power of attorney works in the province, starting with clearer language and reporting rules. 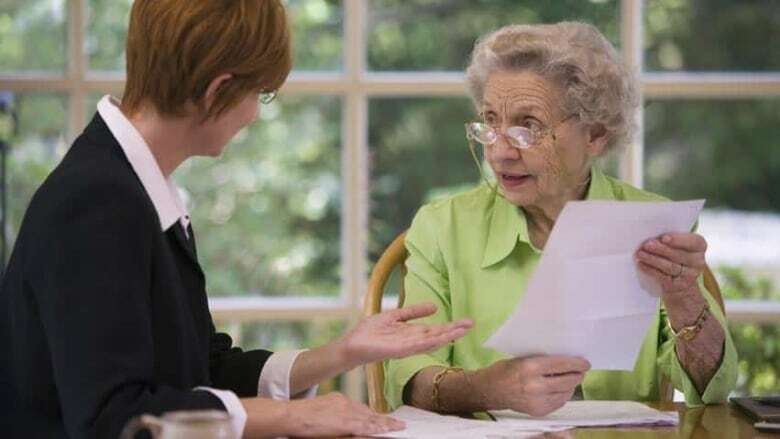 The report says the law — called the Powers of Attorney Act — must do more to protect seniors and other people who rely on power of attorney to look after their finances and property. A power of attorney is a legal document that some people rely on if they become incapable of making their own financial decisions. In Nova Scotia, a separate document called a personal directive deals with health care and personal care. The report's authors say they've heard stories of abuse, leading them to recommend clearer language and rules. The Powers of Attorney Act should have new requirements to ensure the power of attorney is valid, including that it be in writing, dated and witnessed by two people. Nova Scotia should develop educational materials for those considering instituting a power of attorney (the donor) and people considering serving as power of attorney (the attorney). The act should set out an attorney's fundamental duties. The act should require that the attorney must notify other people should the donor become incapacitated. The act should require the attorney to check in periodically to "report to certain other people on his or her activities." The province should have programs in place to respond to abuses of power of attorney and an agency with investigative and enforcement powers to act on behalf of vulnerable victims of power of attorney abuse. Nova Scotia's Powers of Attorney Act came into effect in 1988 and has had only minor amendments since then, the report states.